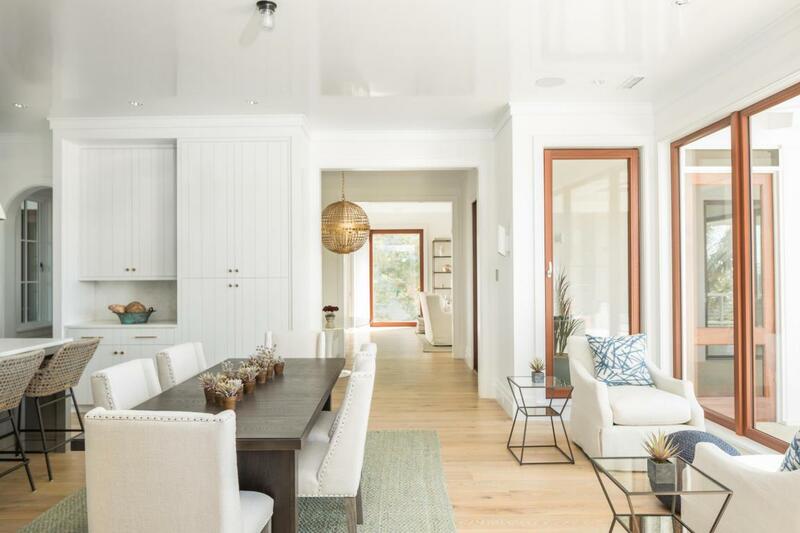 Remarks: Your Best Life Begins With A Home That Inspires You. 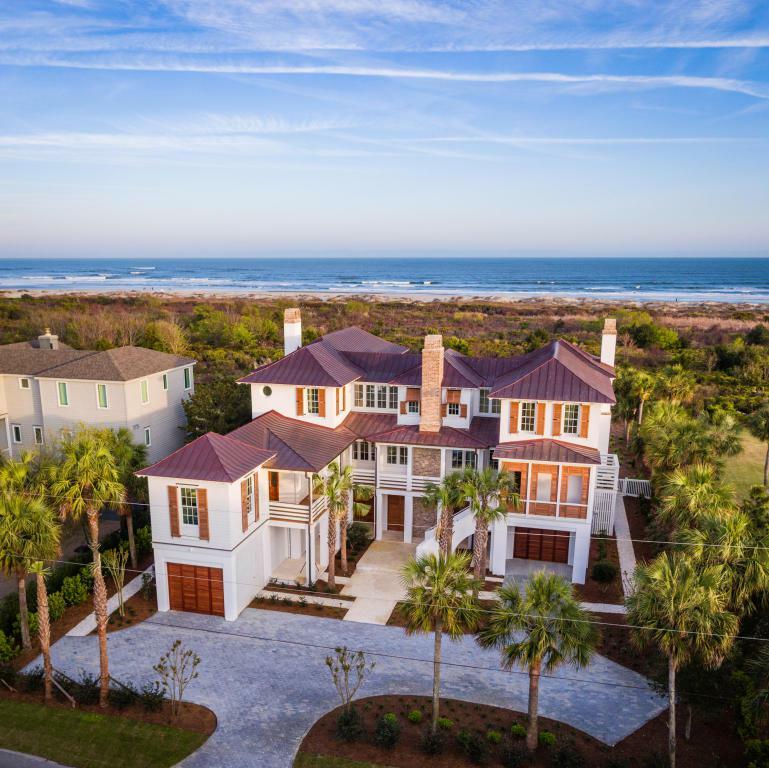 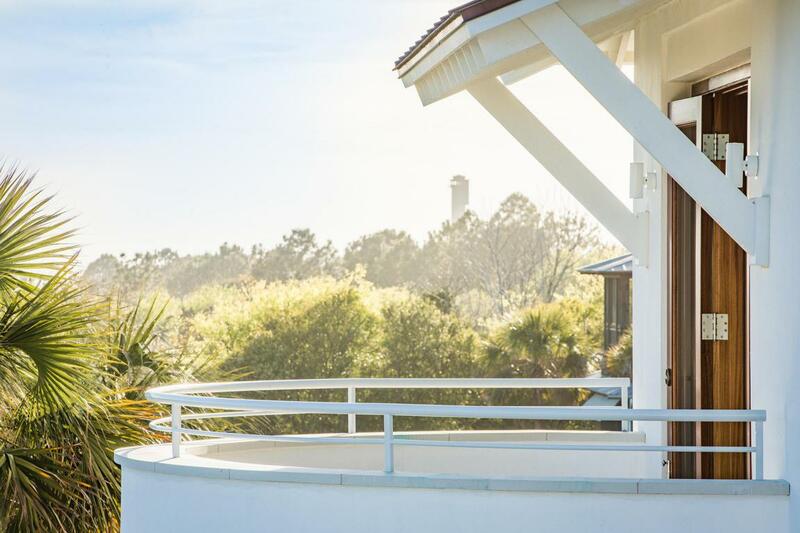 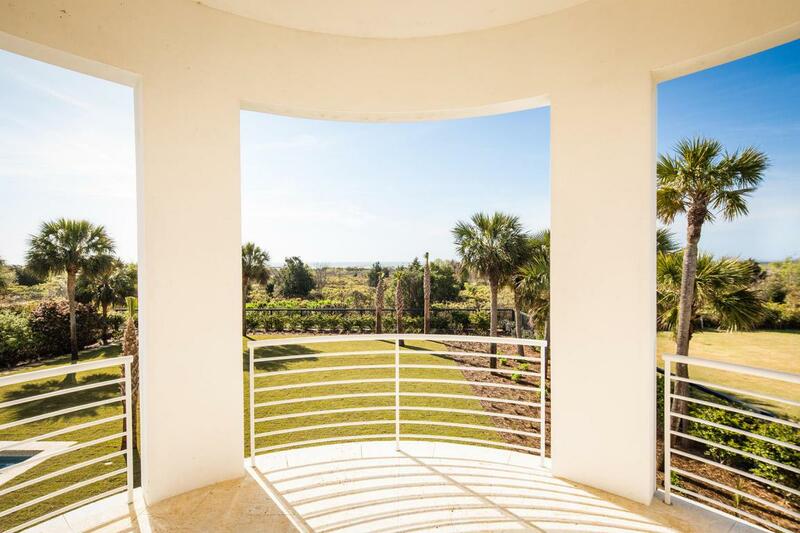 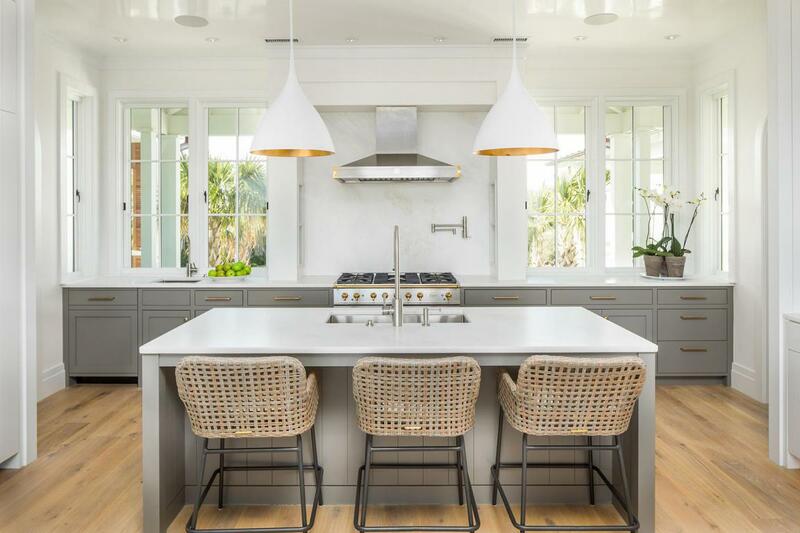 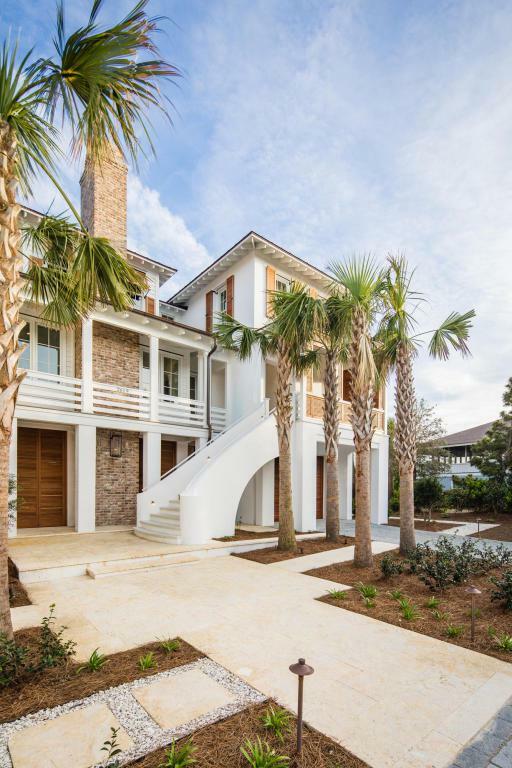 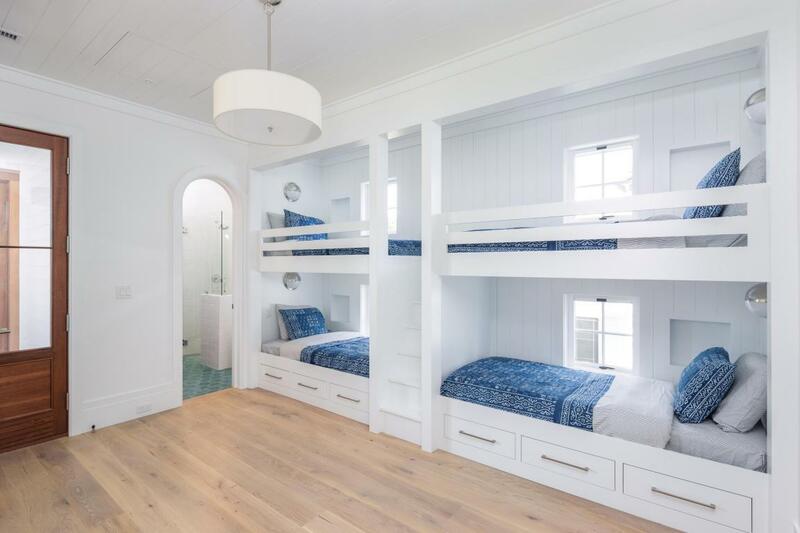 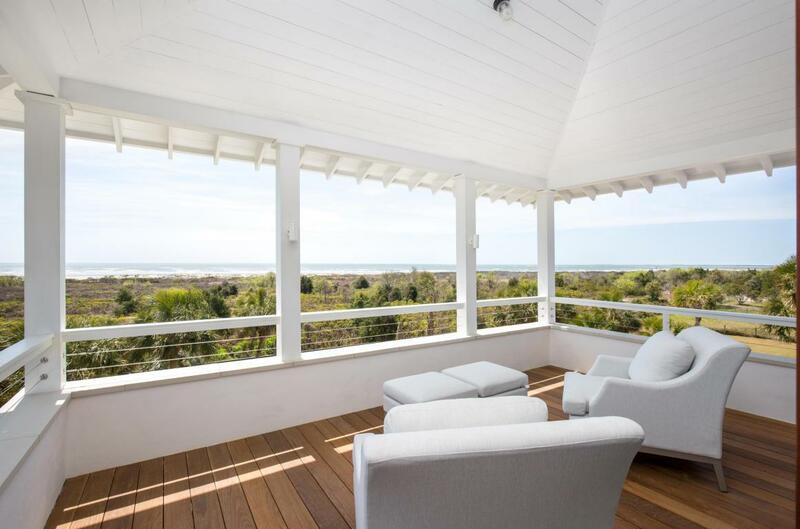 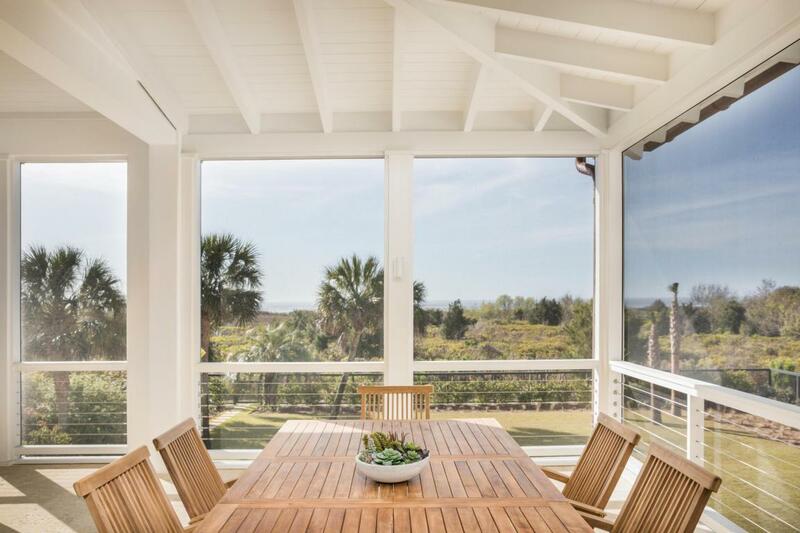 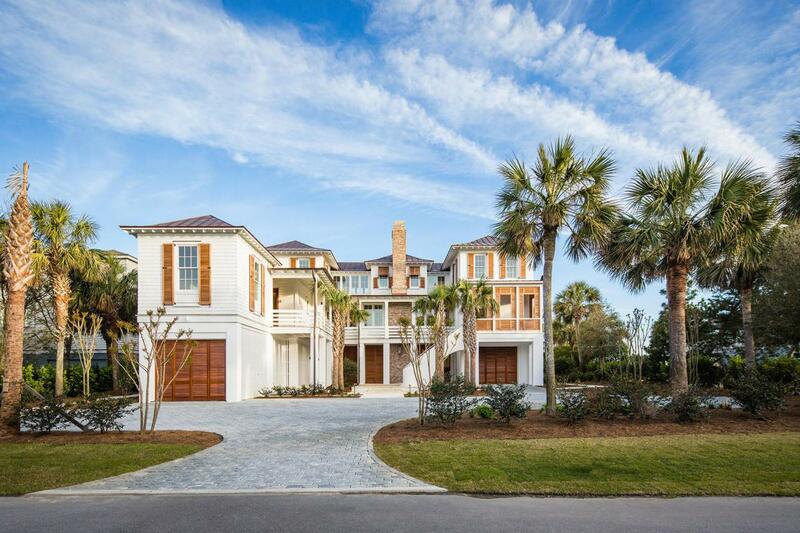 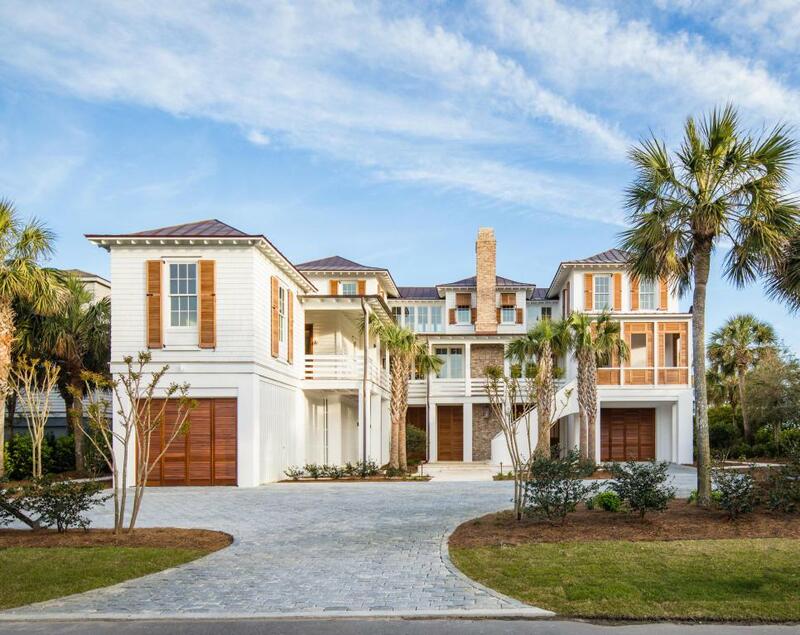 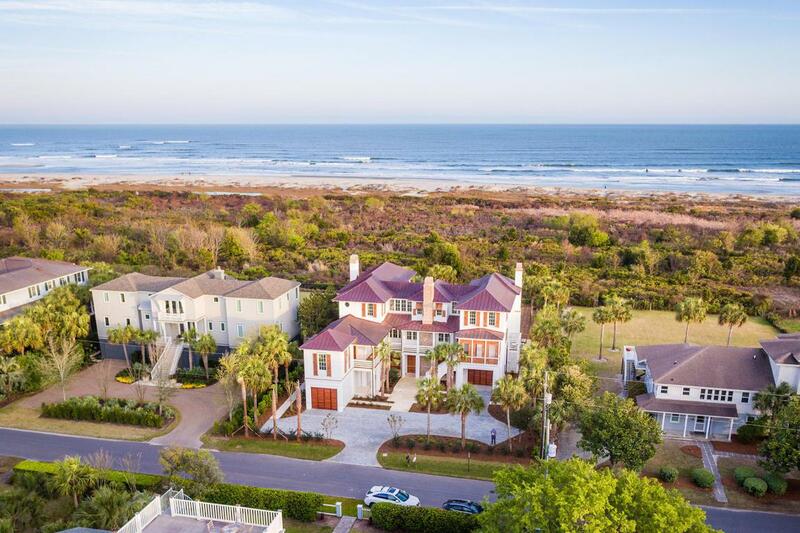 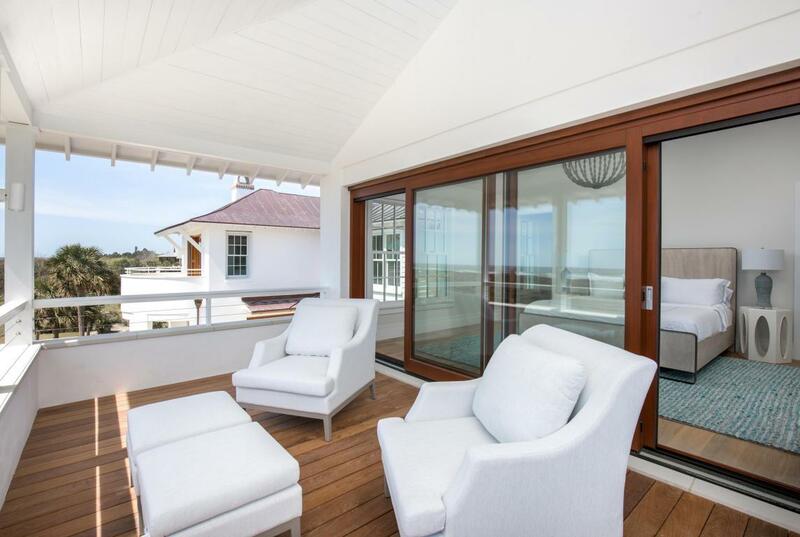 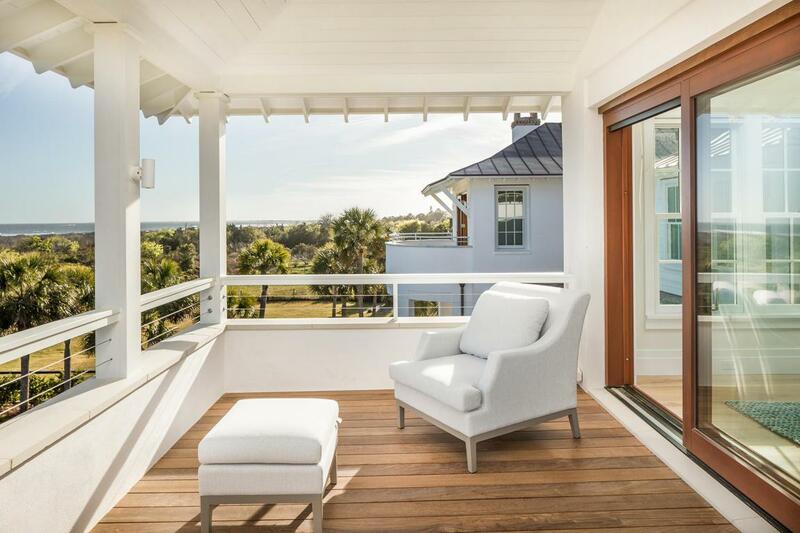 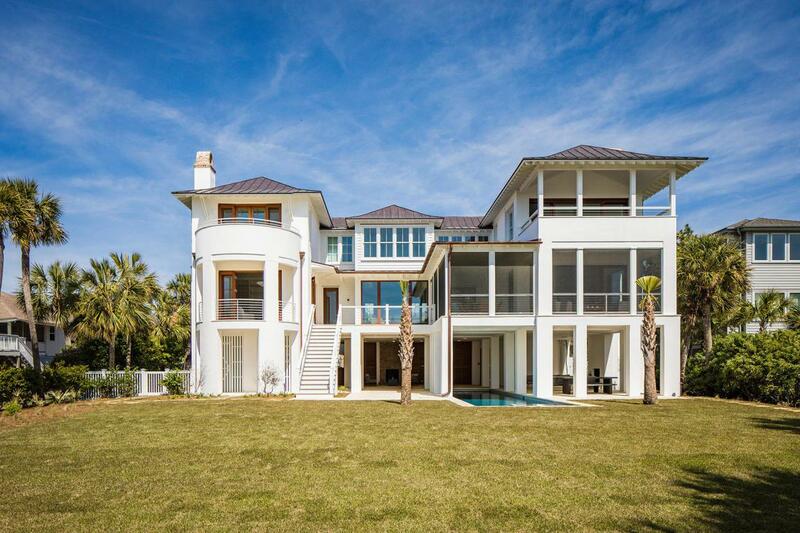 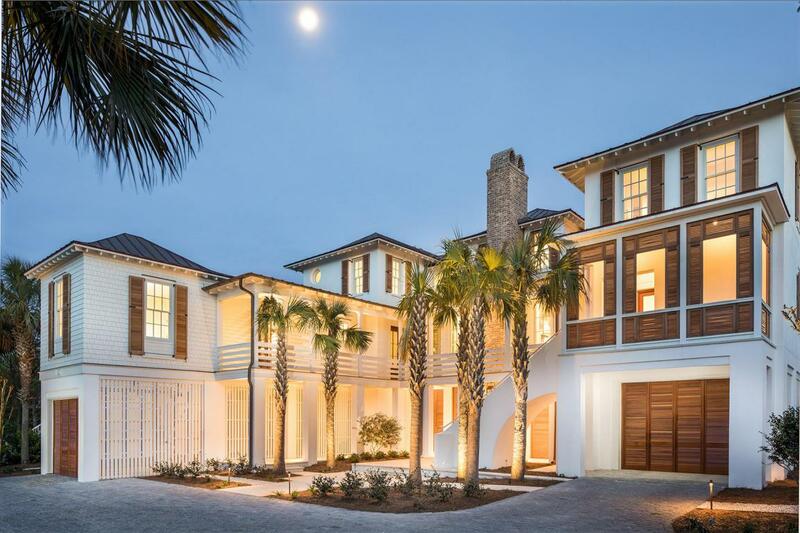 2619 Bayonne Is The Most Exceptional Property Ever To Hit The Market On Sullivan's Island. 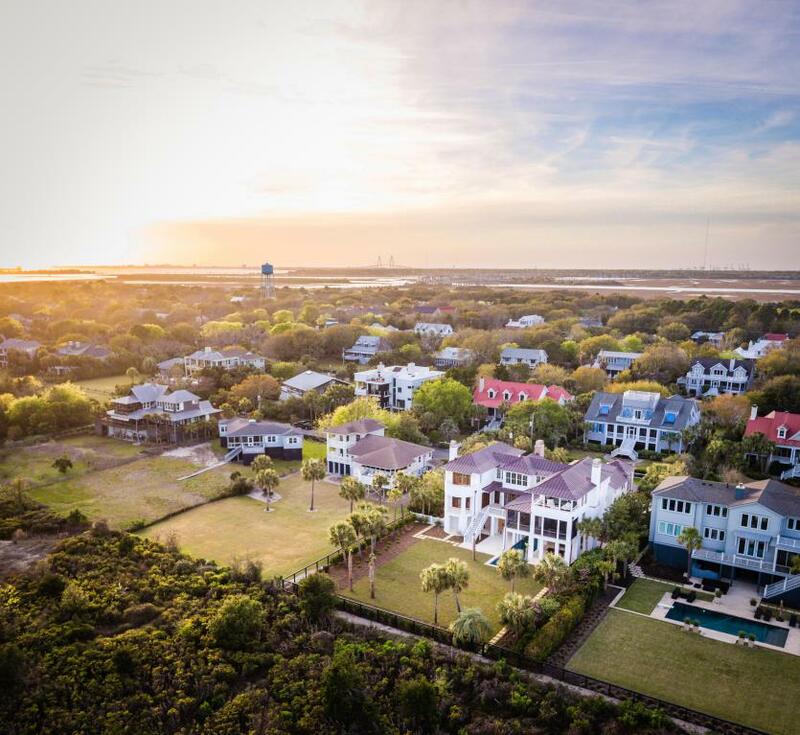 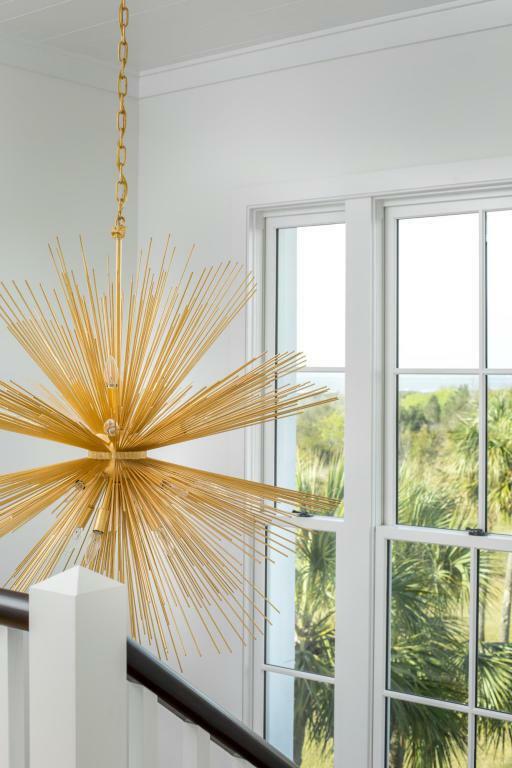 Live Your Lowcountry Dream On This Coveted Exclusive Beach, Overlooking The Atlantic Ocean, Charleston Harbor & Skyline. 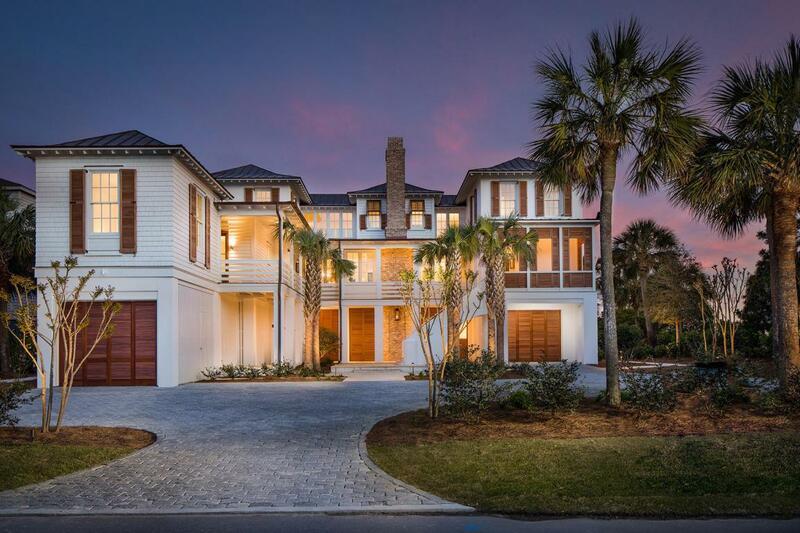 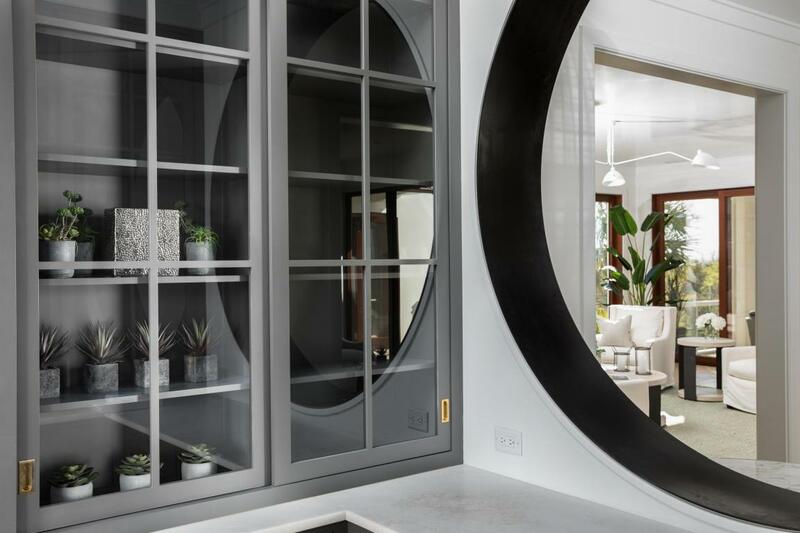 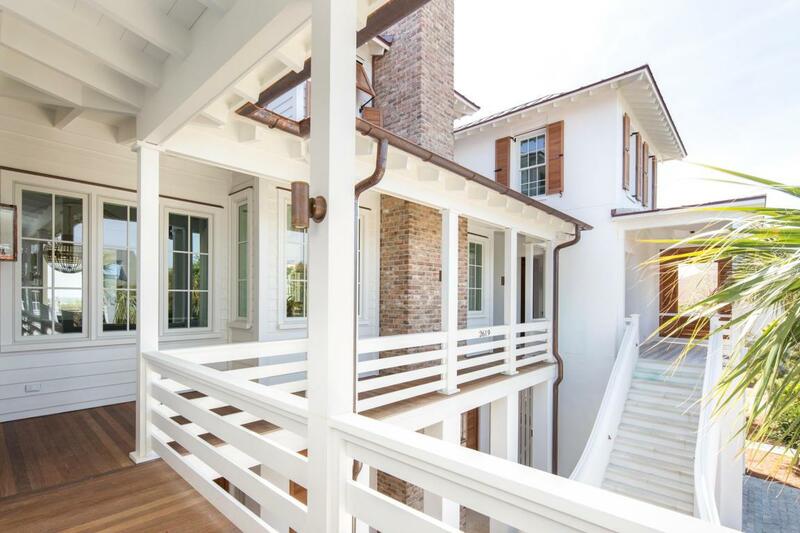 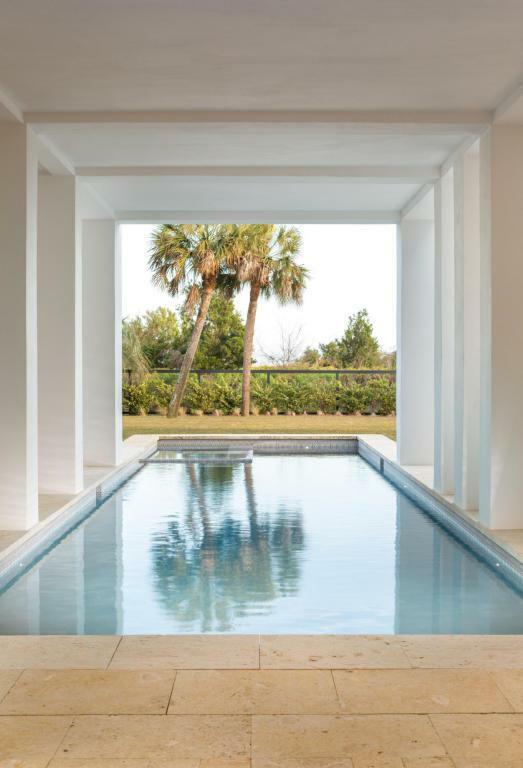 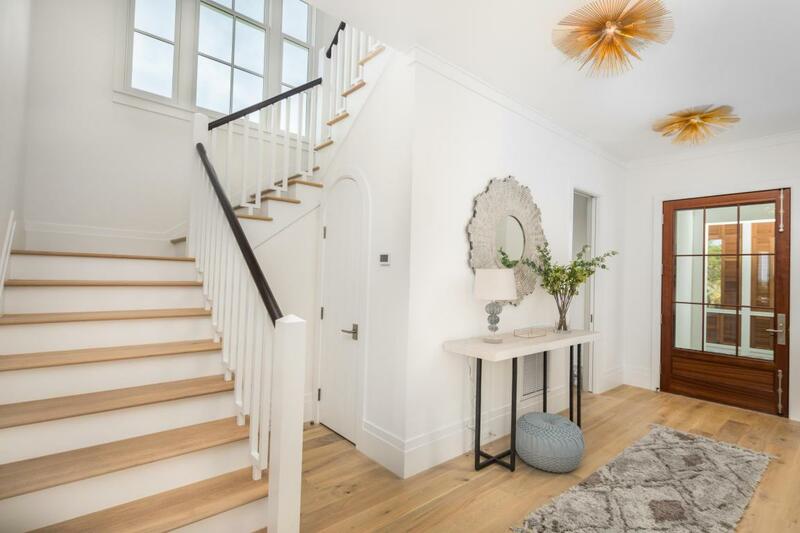 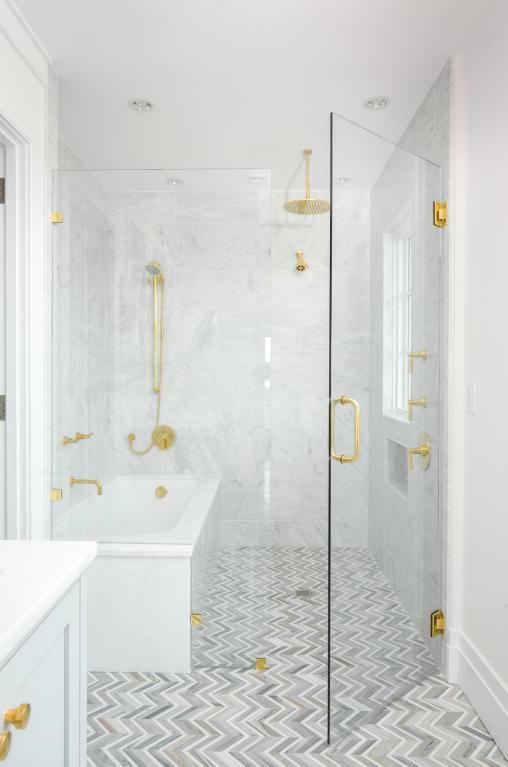 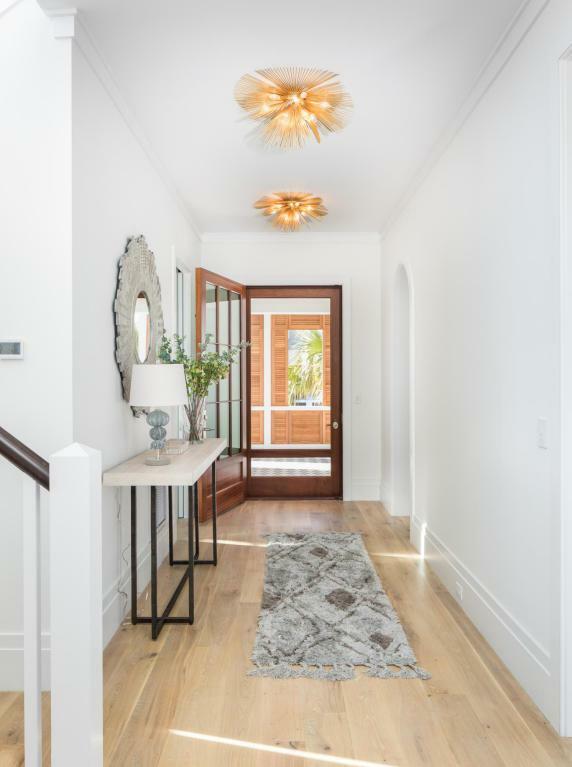 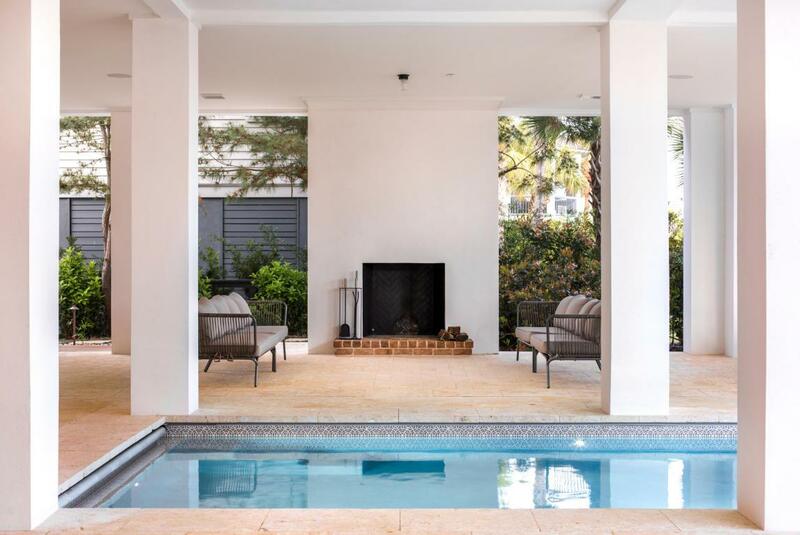 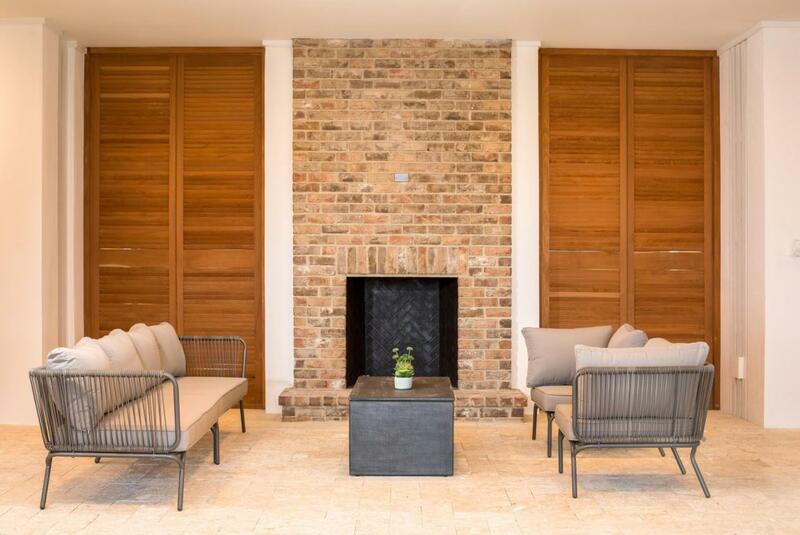 Built In 2018 By Daly Sawyer Construction, This Beau Clowney Masterpiece Is Wrought Of Steel And Concrete With Extra Wide Footers, Mahogany Doors, Impact Windows, Copper Roof, & Warm Entry Pool. 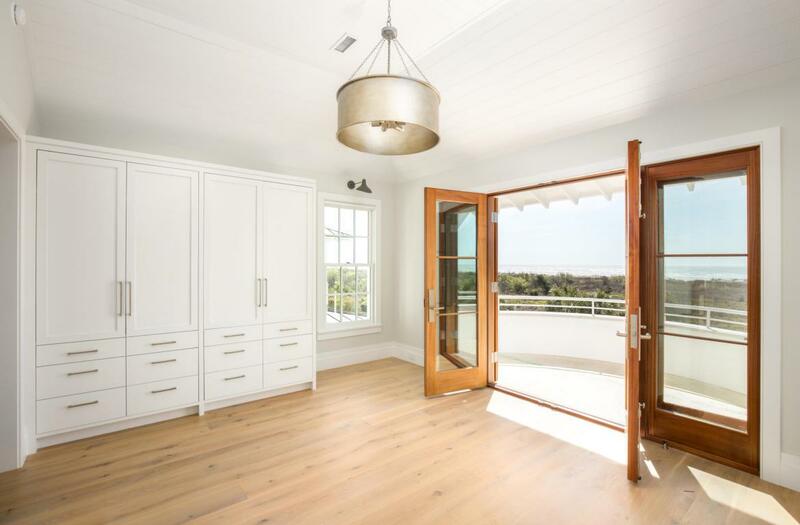 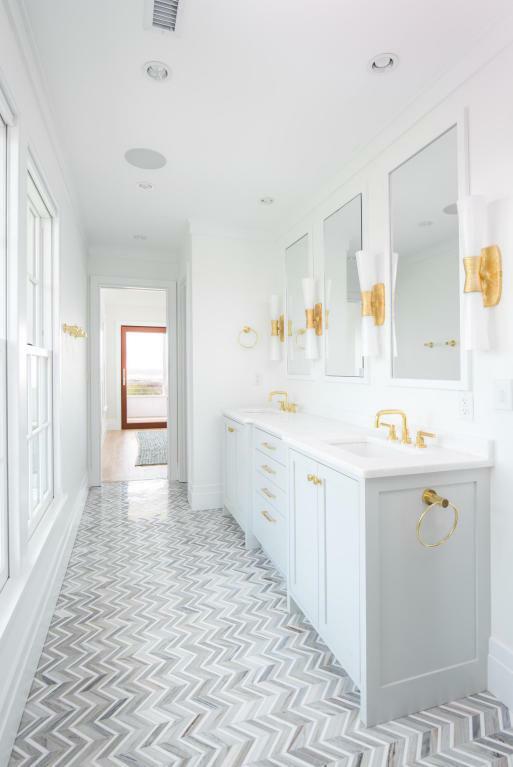 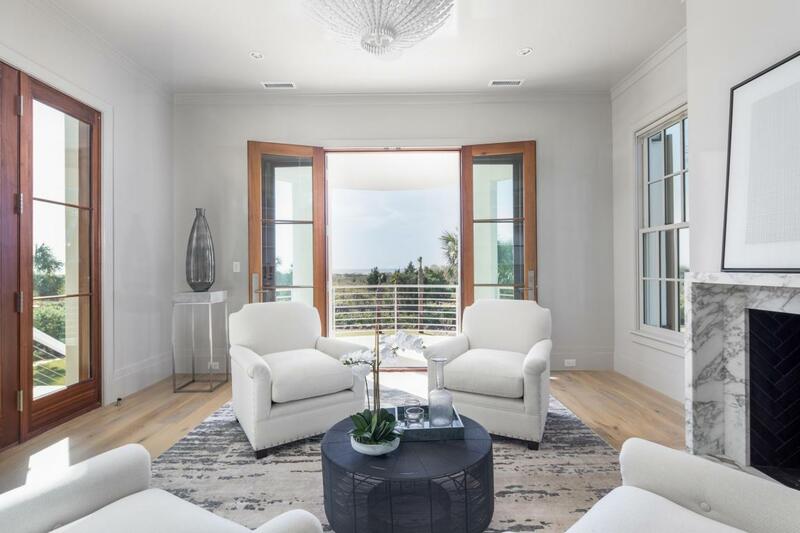 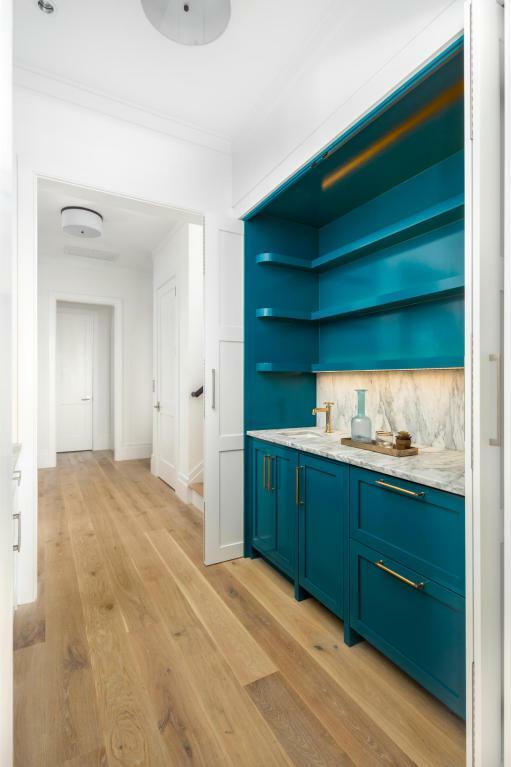 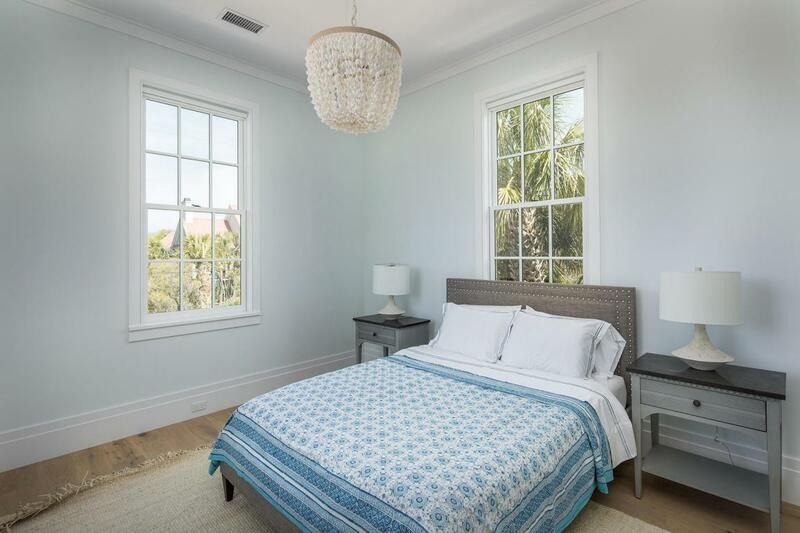 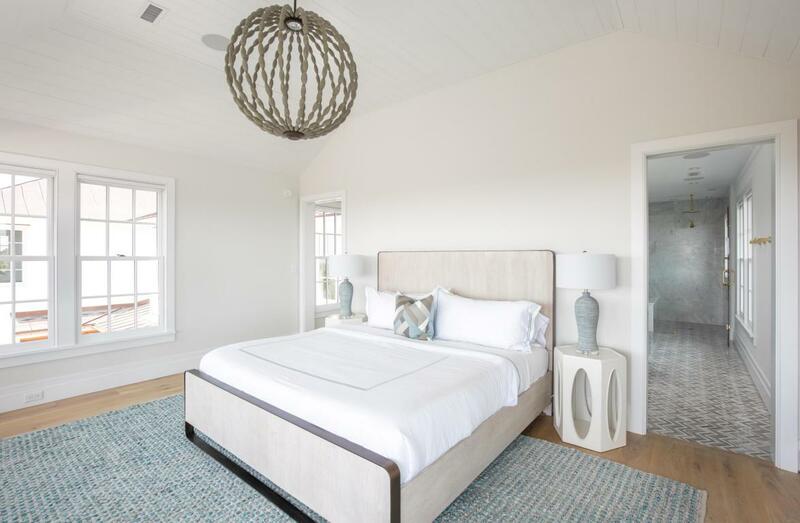 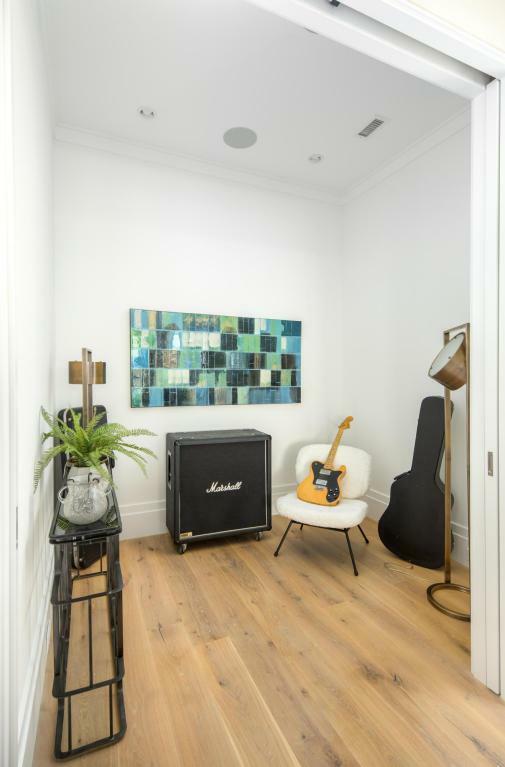 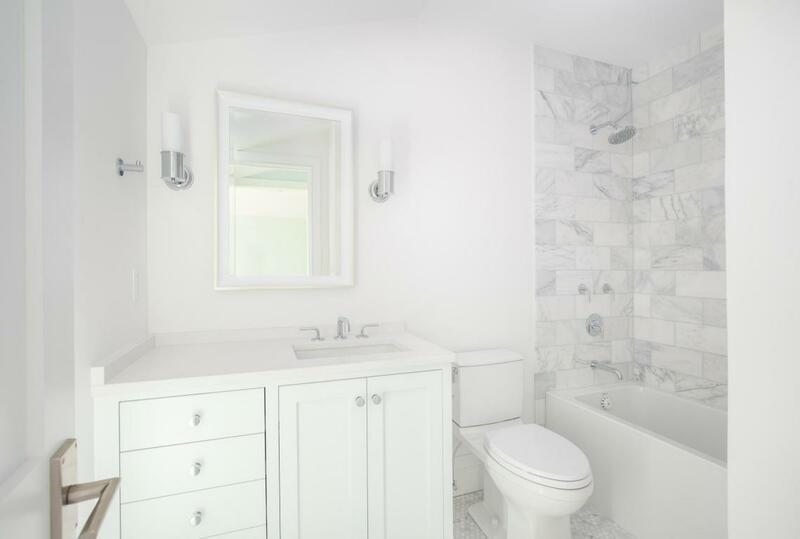 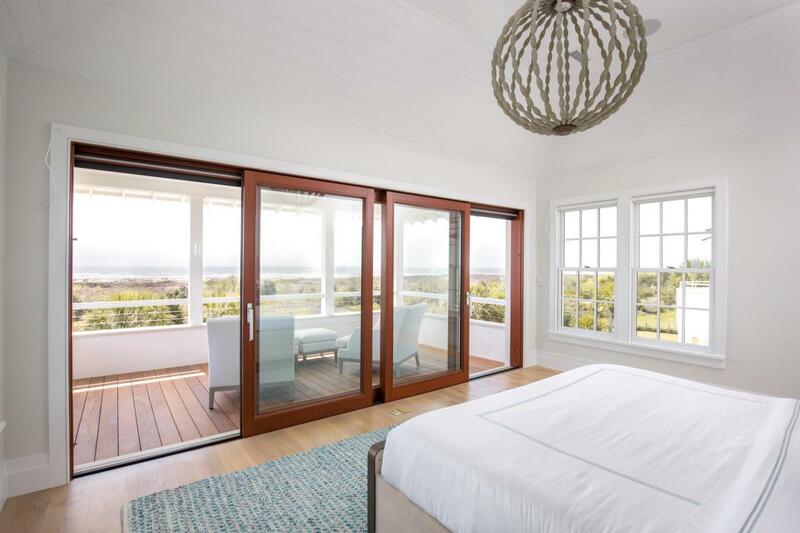 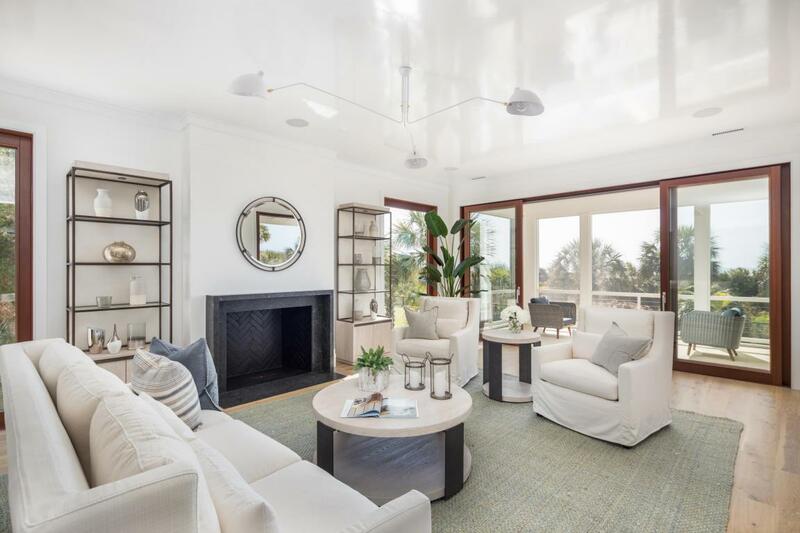 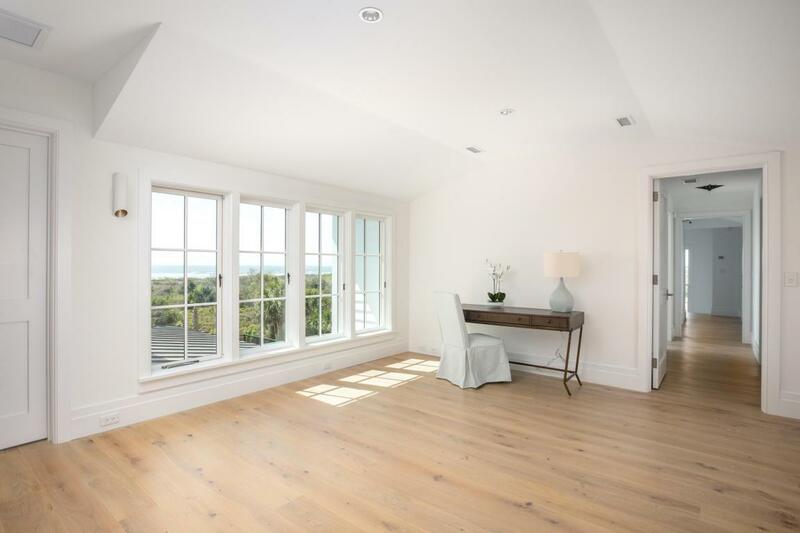 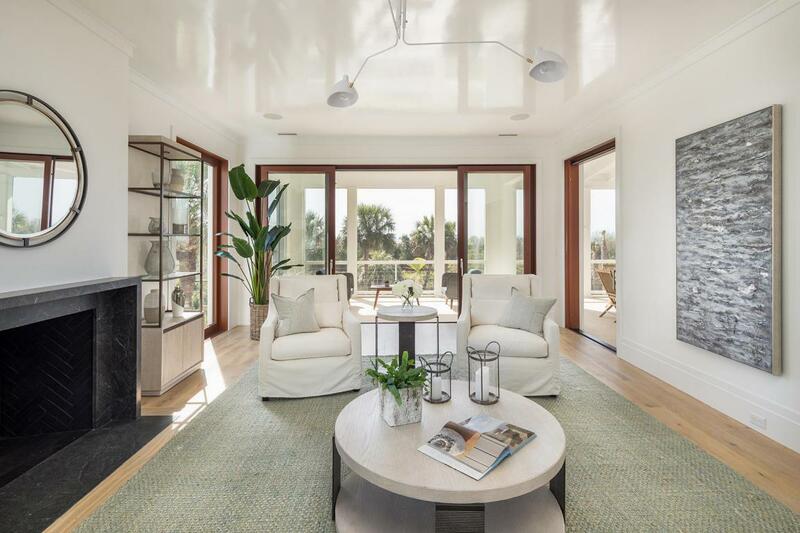 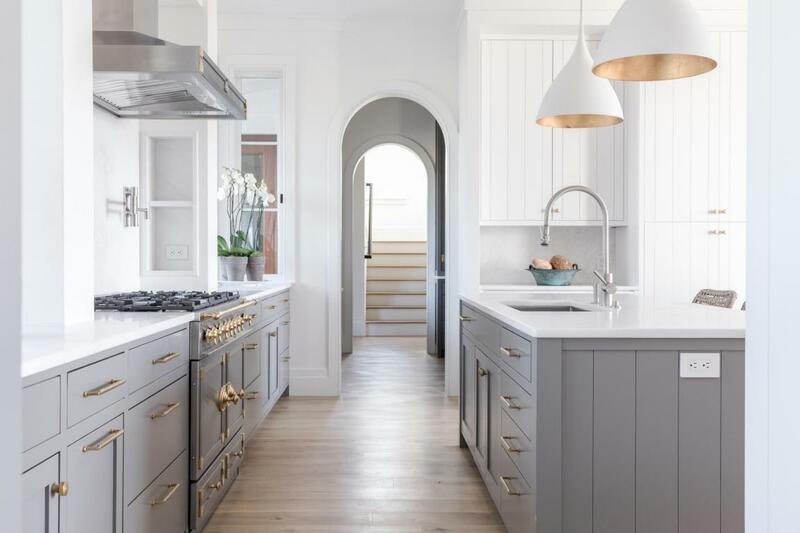 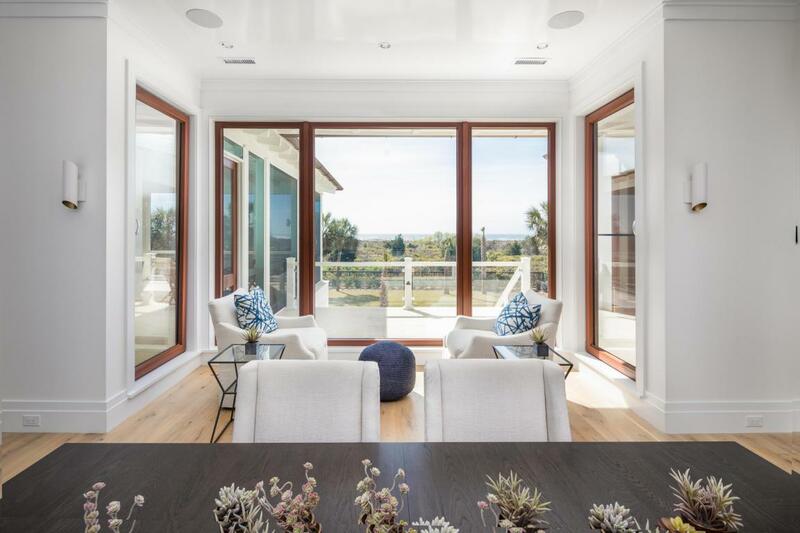 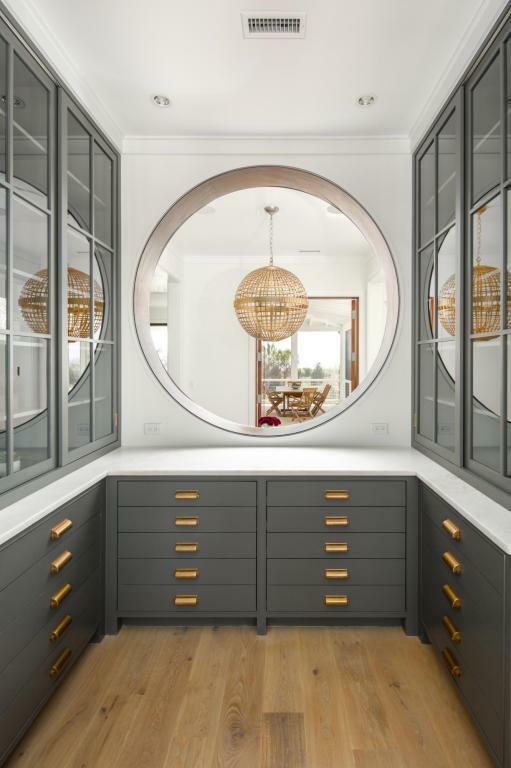 Clean Lines & Stunning Ocean Vistas Enhance Every Room Of The Home, Including The Formal Den, Vast Kitchen, Great Room, Music Room, & Guest Suites. 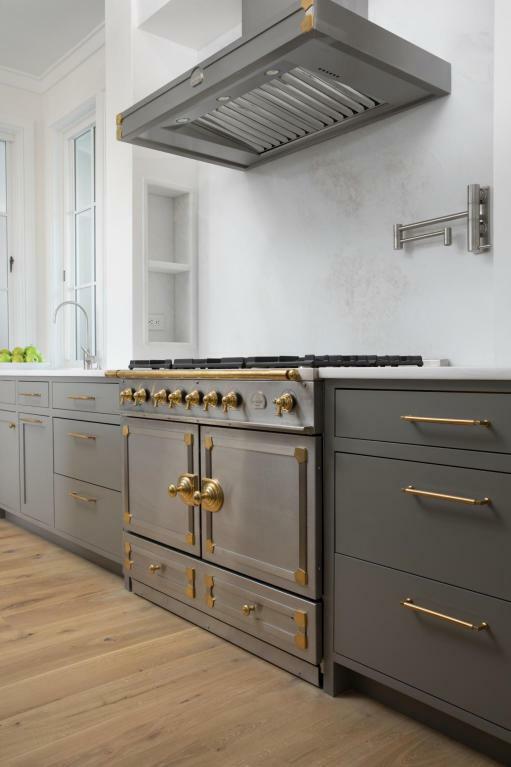 The Grand Central Kitchen Offers Sub Zeros With Custom Shiplap, Namibia White Marble, La Corneau Range & Hood. 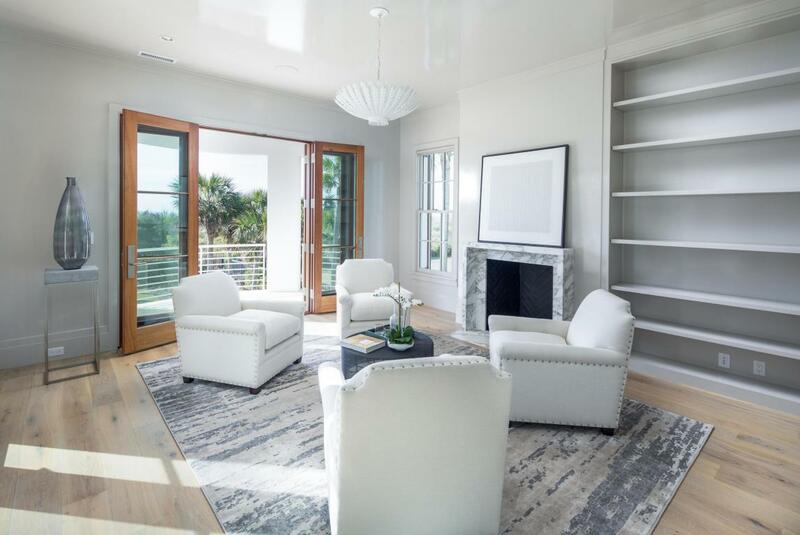 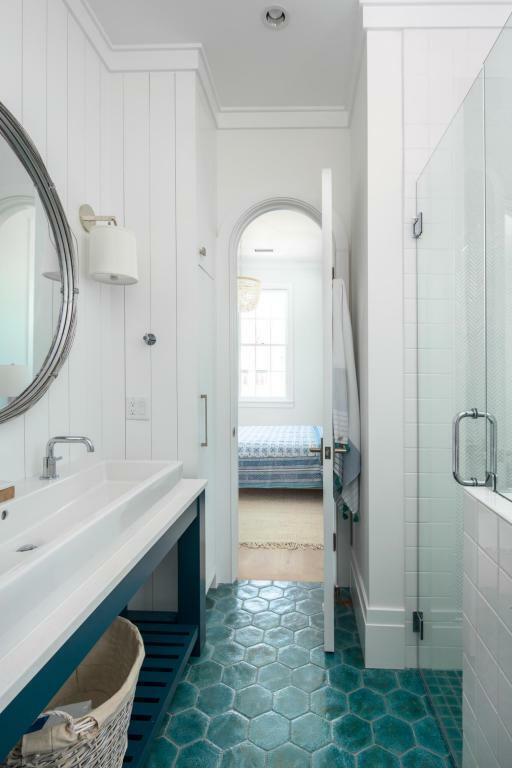 Lacquered Ceilings, Custom Banquette, Hand Made Tile, Gas Lanterns & More Await.